Thanks, dude. I just got the modem in my apartment in Gumi,Korea working. It's shared with the free cable TV. It has the History Channel. I'm thrilled about that. There's tons of wireless connections too, but they're pw protected. Downloading now.It's Chinese new-year until Monday. Is it possible to remove the gunner +m/g ? Is it possible for the pilot to swop seats ? That's a good idea. 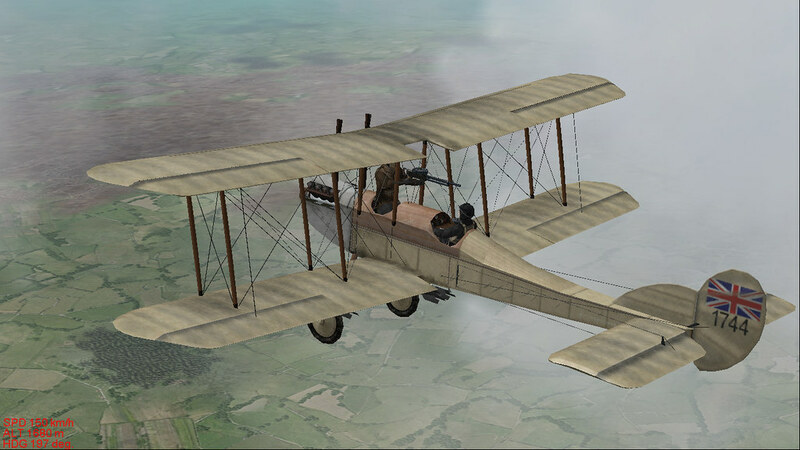 It'd look good as a BE12 with the gunner removed, and a vickers gun as in the FB19. Link is down. Can someone reupload it please? New DL Link in first post. Should not be too difficult Alfie, the existing cockpit can be doubled up and you would be able to move between the two. It should be possible to remove the armament by deleting the entries in the heir. The class would need to be opened up to make a new slot and make the second usable cockpit. The skids shown in the photographs would need to be made as I do not think they exist in the current model. It's great! I'm running it on version 4.12. Thank you! To make a BE12, it would only be necessary to take the one with skids, and delete them in favor of an undercarriage. Next, the observers gun and cockpit would need to be removed. Add a Vickers gun and sight on the port side; and Bob's your mothers sister's brother. 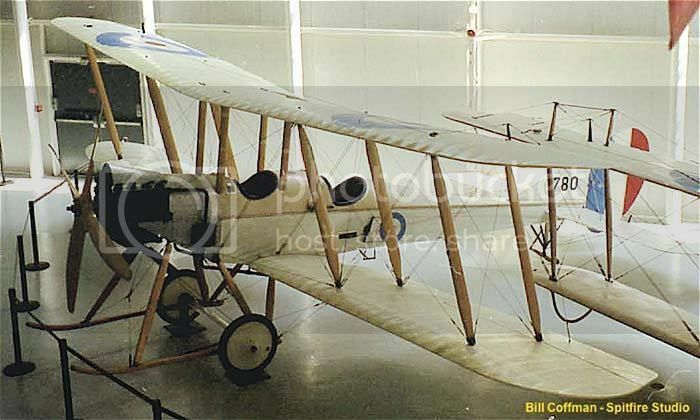 D5a take on two Be2c. Have you had any success in these scenarios ? Sorry for the delay in answering you. Oh I have played around with them. They fly ok but not for me.. LOL . Page created in 0.724 seconds with 26 queries.